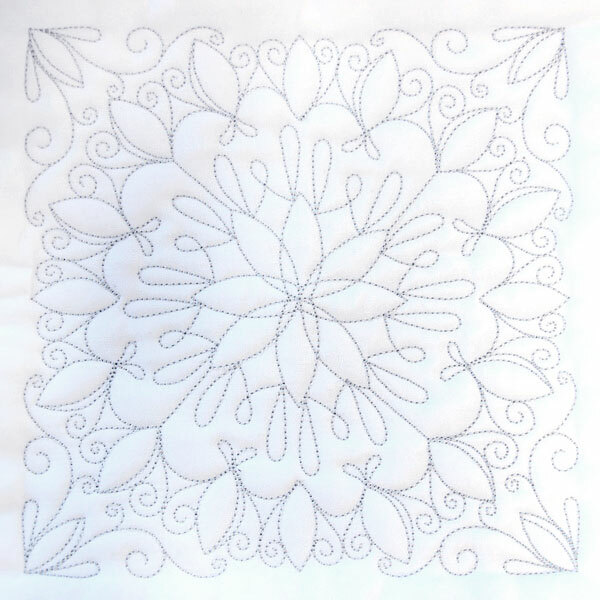 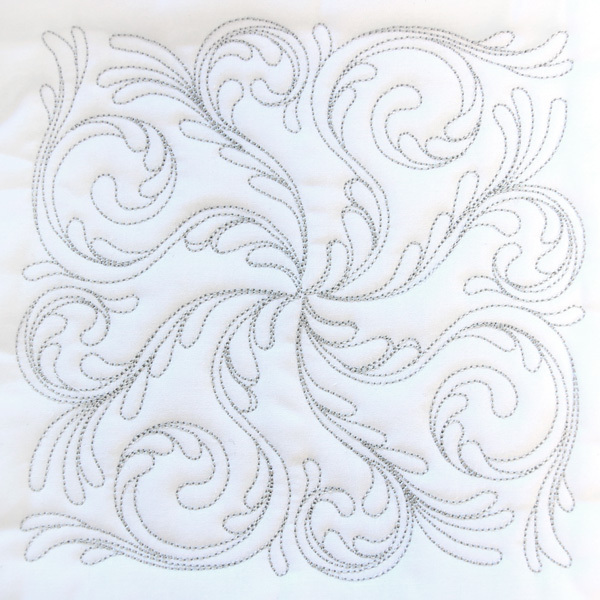 Embellish quilts, pillows, and more with this swirling machine embroidery design! 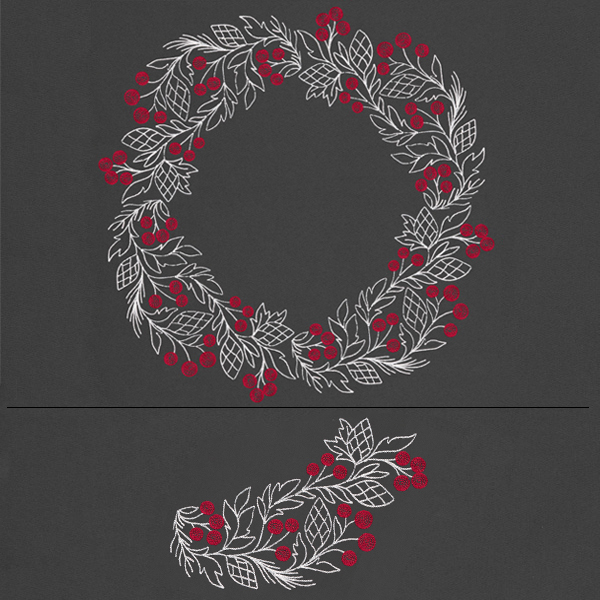 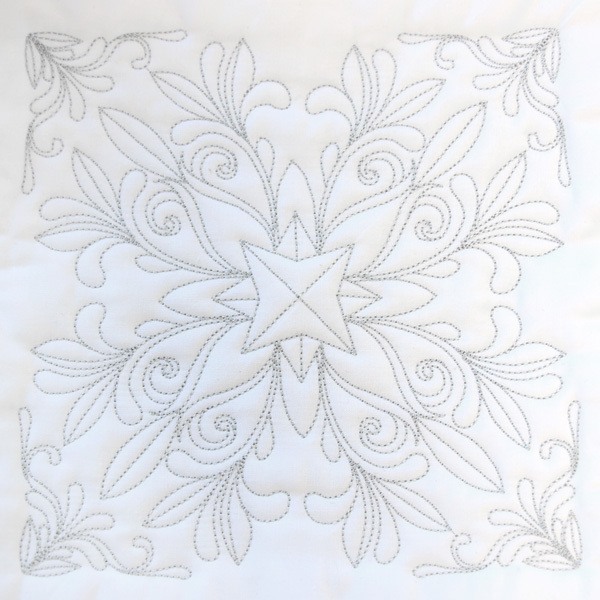 Layer your fabric and batting, then stitch the embroidery design to quilt through all layers. 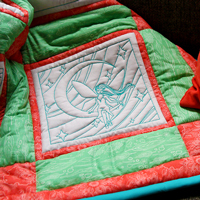 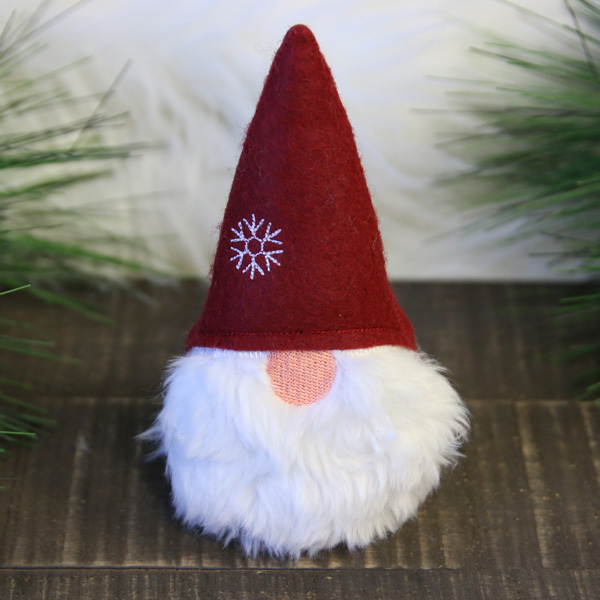 Open areas allow the fabric to puff up between the stitching!